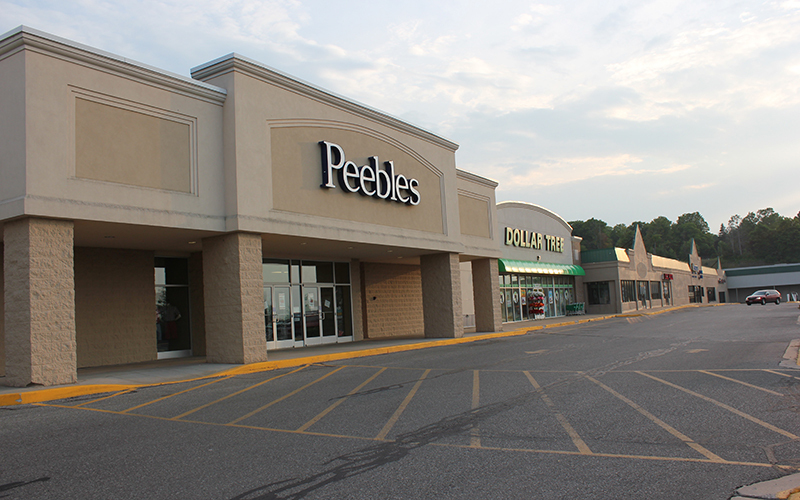 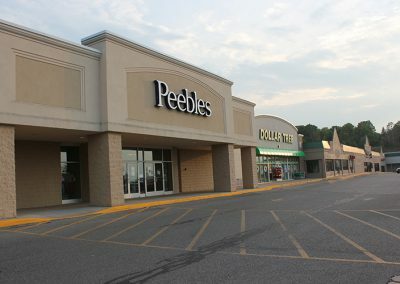 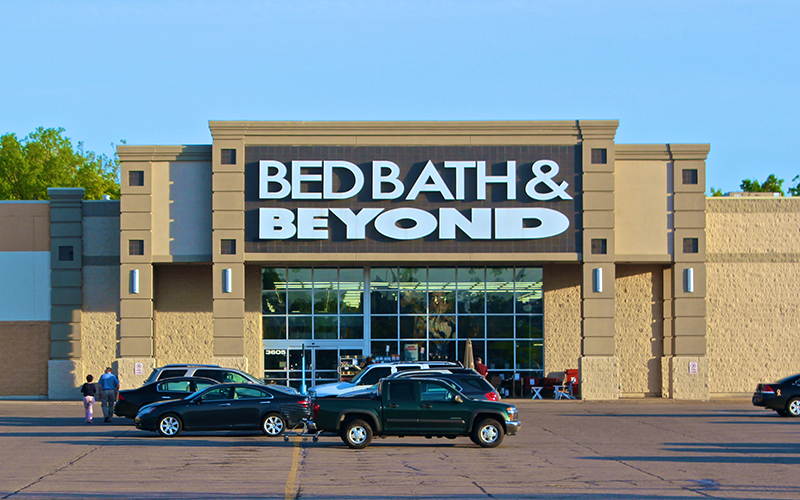 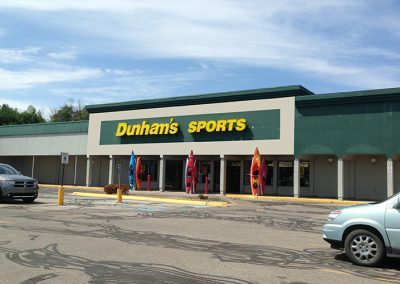 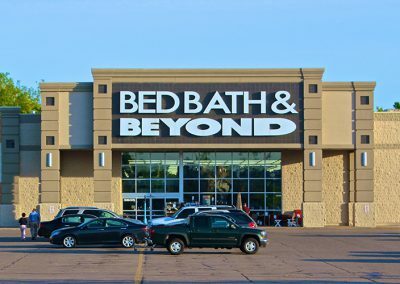 Prominently located on Spring St. in Petoskey, the Bay Mall is anchored by Bed Bath & Beyond, Peebles, Dollar Tree, Dunham’s Sports, Sherwin Williams, and Aaron’s. 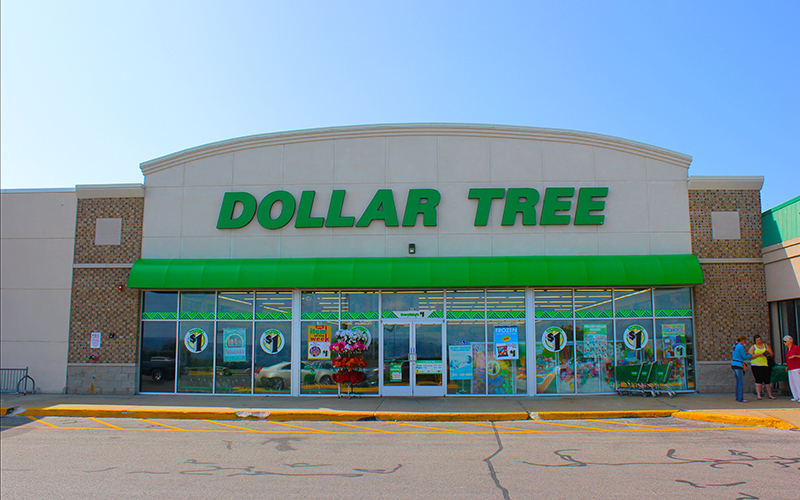 The average household income is over $70,000 within a five-mile radius. 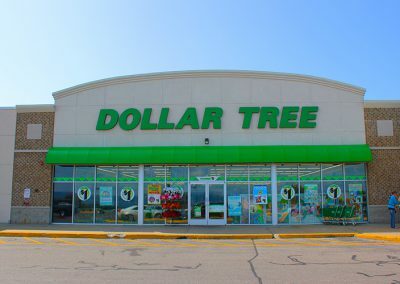 The subject property is located in the vicinity of national tenants such as Walmart, Walgreens, The Home Depot, Hobby Lobby, Marshalls, Jo-Ann Fabrics, Pier 1 Imports, and Lowe’s. 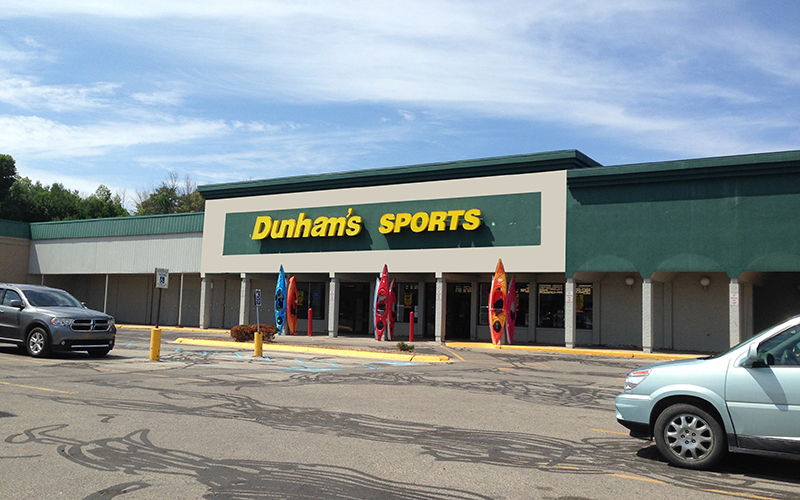 The property sits in the hub of one of the largest tourist locations in Northern Michigan.